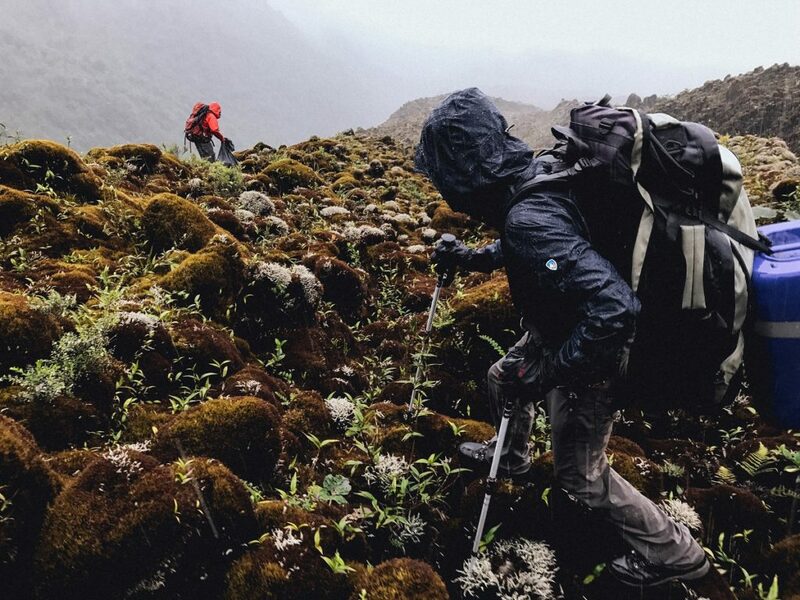 In late 2016, KÜHL outfitted Zach Voss and Matthew Wordell for their trip to South America. In this two-part series, Zach and Matthew share their incredible experience capturing aerial imagery of four volcanoes as part of a Boise State volcanology research project. Matthew: Our volcanology research and production team consisted of four primary players: Dr. Jeffrey Johnson, Dr. Brittany Brand, Zach Voss, and myself. We each brought unique skills and abilities that allowed our team to accomplish a wide range of projects and tasks along the way. 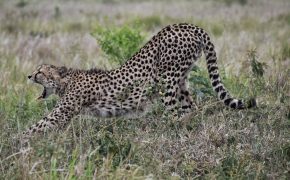 However, the main focus of our efforts lay heavily on the research being carried out by Jeff Johnson and Brittany Brand. Dr. Jeff Johnson, geophysics professor at Boise State University, might initially strike you as a man who hasn’t lived a day of his life outside the lab. 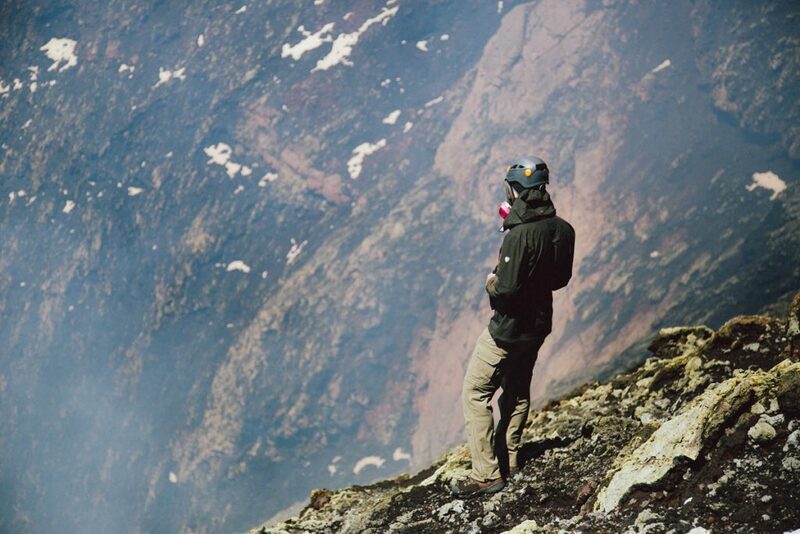 His quirky mannerisms and scientific know-how have you reaching for a dictionary within the first minute of discussing his research, while his passion for volcanology and infrasound leaves your mind in a tail-spin of excitement and awe. But spend enough time with him and you’ll discover Dr. Johnson has a wild side that no amount of adventure has been able to tame. Dr. Jeff Johnson fuels for the day as El Reventador erupts in the background. Dr. Brittany Brand, geosciences professor at Boise State, is one of the nicest people you’ll ever meet. Her eager willingness to engage in discussion, answer questions, and invite curiosity are qualities every student longs for in a professor and mentor (a feeling I often felt during our travels). 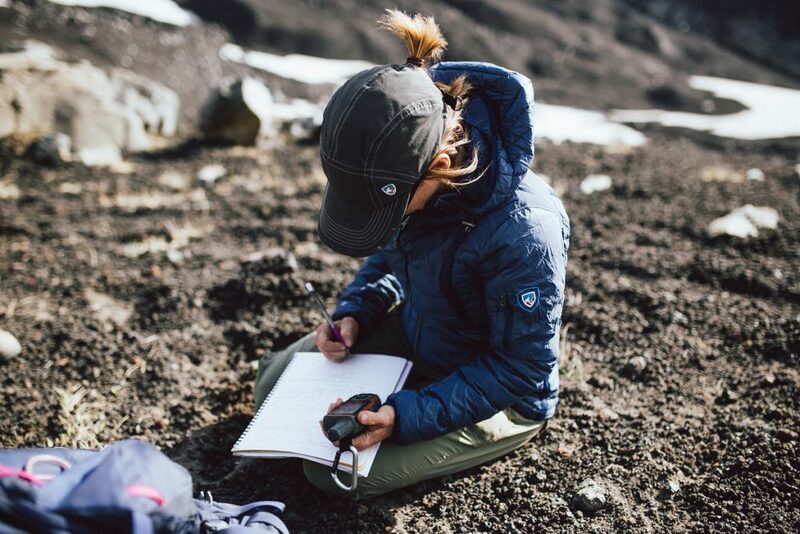 As she lead the way through lava fields and ancient glaciers, our team hiked as closely as possible to hear her explanation of the geological features surrounding us. 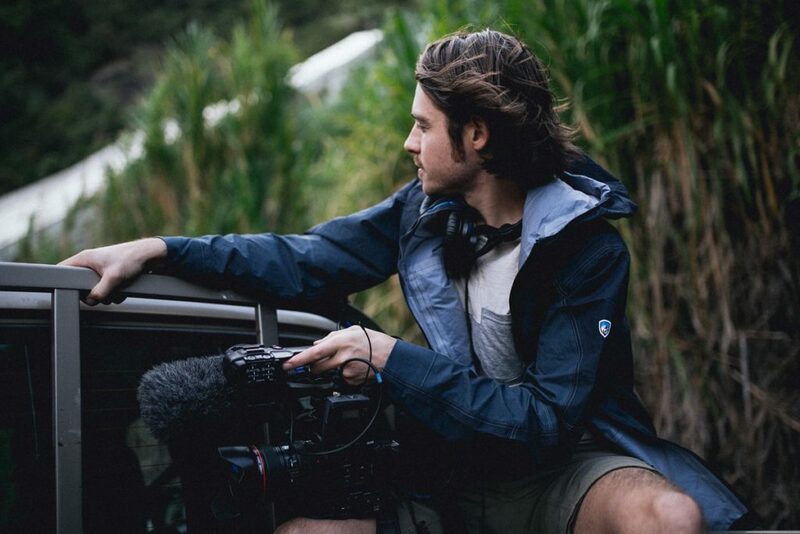 Zach Voss, Idaho native and filmmaker, adds a layer of steadfast curiosity and joy to every excursion. His unique outlook as a filmmaker often brings a perspective of environments and people otherwise unnoticed. Zach’s only shortcoming as a member of our team was his boots which should be added to the ‘most water absorbent’ hall of fame. As for me, Matthew Wordell, Northwest native, photographer and drone pilot, I did my best to capture the pulse of our experience through still images. Nothing gets me more excited than pairing nature, friends, and photography with new and challenging experiences, so this trip was the ultimate combination for me. How did you get involved with the Boise State research project? 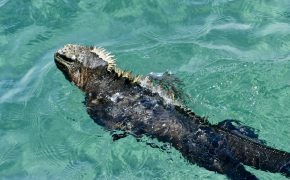 Zach: It all started in 2015 when I was sitting on the tarmac of Miami International Airport heading to Ecuador to document a clean water project. In my head, I was going through everything I packed for the trip, hoping nothing was forgotten. The pilot announced that a volcano near the airport was erupting so we had to steer clear because that stuff is really bad for airplanes. Active volcanoes? I did not plan for that. But the trip was successful, and upon returning to the US, I cut together a short video of the volcano erupting. Dr. Johnson saw the film and became interested in working with an independent filmmaker. 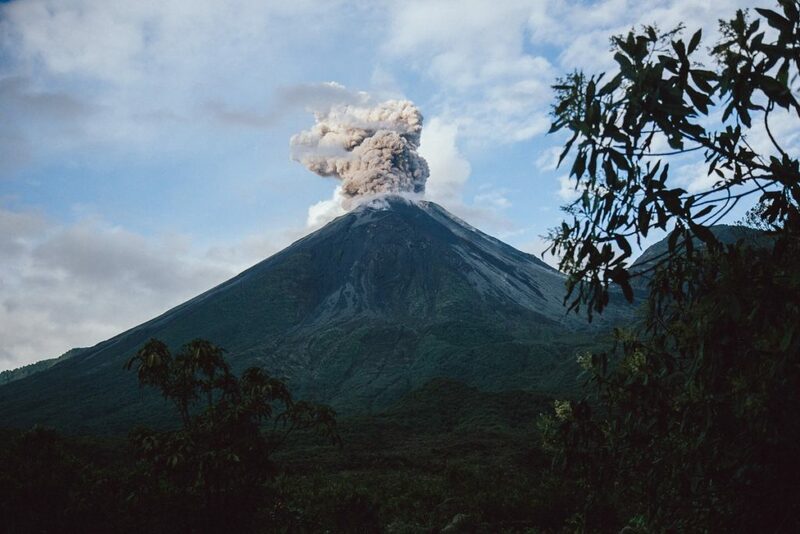 In early 2016, we went to Guatemala for a workshop Dr. Johnson was leading, and I produced another video about volcanology. This collaboration yielded great results, so we kept working together. We eventually teamed up with Dr. Brand, when we realized that both professors intended to research volcanoes near one another in Chile during the same few weeks in November of 2016. What was the research team hoping to accomplish on this trip? Zach: Both Dr. Brand and Dr. Johnson’s research projects depended on aerial imagery. 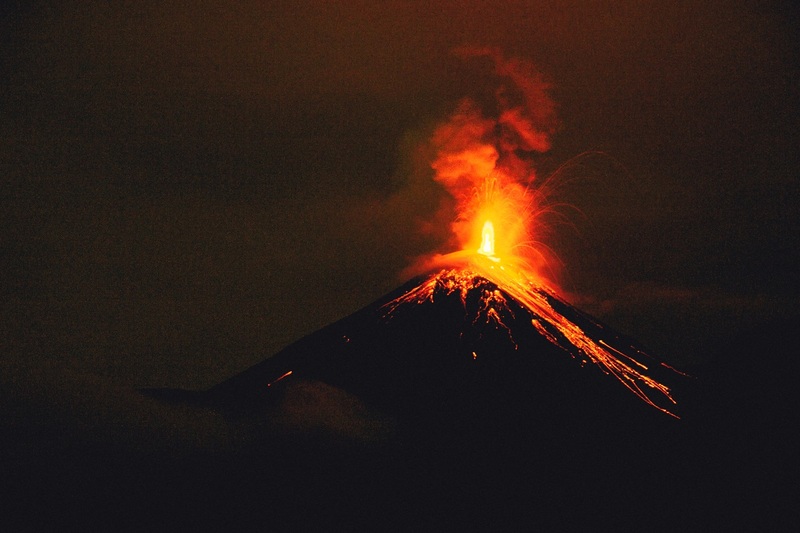 Dr. Johnson wanted to create a 3D model of the Villarricca volcano that he could later use to test with infrasound data collected at the volcano. Infrasound is the extremely-low frequency sound volcanoes make, and it occurs well below the threshold of human hearing. If successful, the model would provide an accurate assessment of the lava lake level inside the crater using only audio measurements. Dr. Brand wanted to capture detailed scans of outcrop walls at the Llaima volcano to compare the volcanism of Earth with that of Mars. Apparently there is more detailed, accessible satellite imagery of the surface of Mars than of our own planet. In order to accomplish these tasks, the scientists needed to get a camera in the sky. While both professors had the ability to learn to fly a drone, neither were interested in adding the title of ‘pilot’ to their many other duties in the field. I told Matt if he could learn to fly a drone, there was an open seat on the expedition. Matt answered enthusiastically and within two weeks was ready to fly the Phantom 4 through turbulent winds within the caldera of a volcano. Were there any logistical challenges that made the travel itself difficult? A unique challenge on this trip was the narrow schedule we had to accomplish all our goals. Waking up in the jungle and catching an international flight that afternoon does not leave much room for error or comfort. A vigorous 3-hour hike back to the truck; 1 hour to flip our filthy backpacking set-up into airline ready bags; a speedy, twisting 3-hour drive to the airport; followed by about 20 hours of airline travel and another 2-hour drive to our housing in Chile left us ready to crash. Until we realized our place didn’t have a washing machine. We had to shower with our musty clothes on the floor of the tub, stepping on them until they were rinsed into a state acceptable enough to hang dry. Also, no towels. Matthew: As a photographer, I felt my greatest challenge was the battle against time. 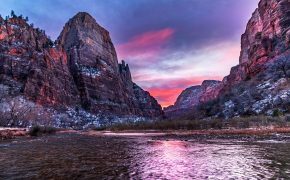 Each and every day held hundreds of incredible opportunities for beautiful imagery, and each of those moments happened only once. If I missed the chance to photograph it, that was it. With sponsors on board, it was important to be hyper aware of how our environments and gear interacted to create compelling imagery, often with little more than a few seconds to compose and capture the moment before it was gone. There was no time to stage photos. Everything was shot on the fly, sometimes from the hip, and sometimes while simultaneously flying a drone. How far off the beaten path did the trip take you? 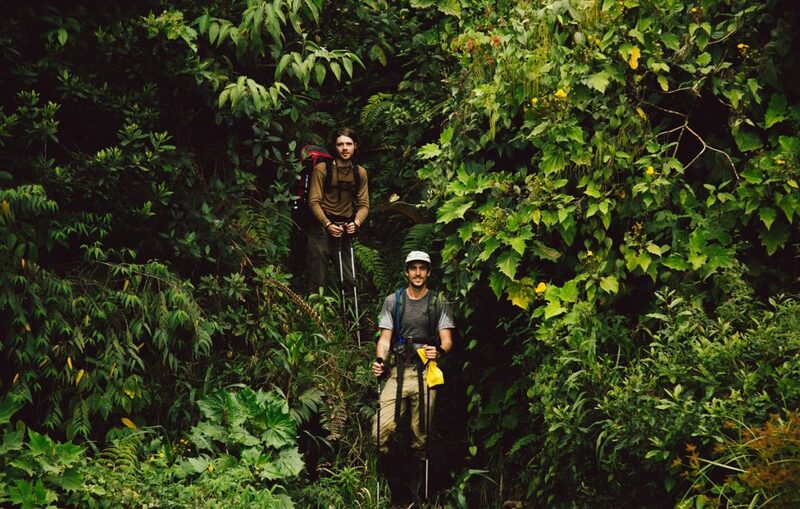 Zach: To access El Reventador in the Amazon jungle of Ecuador, we hiked a trail that was certainly not the quality Matt and I were accustomed to in the national parks back home. But it was a trail none the less and a red carpet compared to the terrain ahead. Base camp was set up in the caldera, and from there we hiked up the flanks of the active cone. 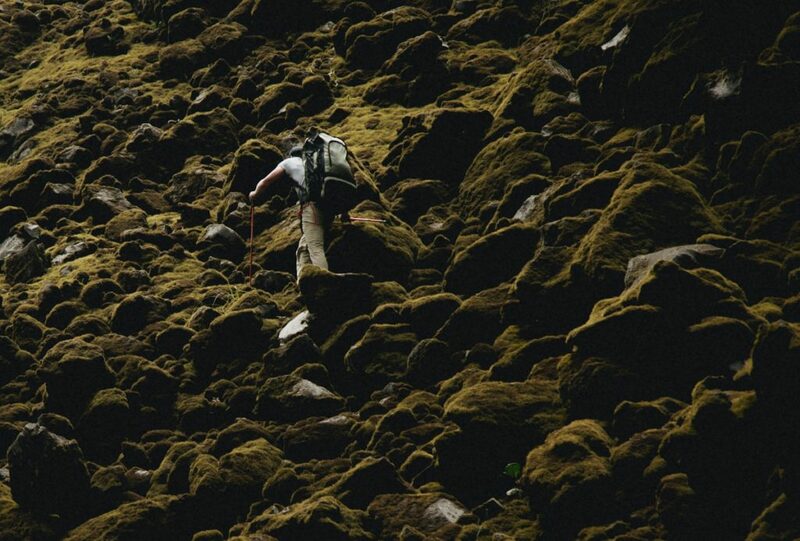 This surface was essentially a scree field covered in a dense netting of moss from the wet and sunny conditions. With each step we had to vet the stability of the rock underneath. Hiking poles were essential. Matthew: I’m with Zach on the Reventador climb. I thought Idaho, Wyoming, and Utah had some pretty rugged terrain, but to confront El Reventador, my whole idea of “intense” was redefined on the spot. The landscape was a scree field for giants: boulders twice the size of bowling balls and gaps between them that sometimes dropped three to four feet underfoot. The webbing of moss was sometimes the only reason a stone felt secure, while other times it gave the illusion of a solid foothold before plunging us knee deep into a hole. I’ve taken some big falls while climbing and hiking in the Northwest, but I’ve never experienced such a demoralizing series of falls as I did at Reventador. Navigating through scree field for giants. 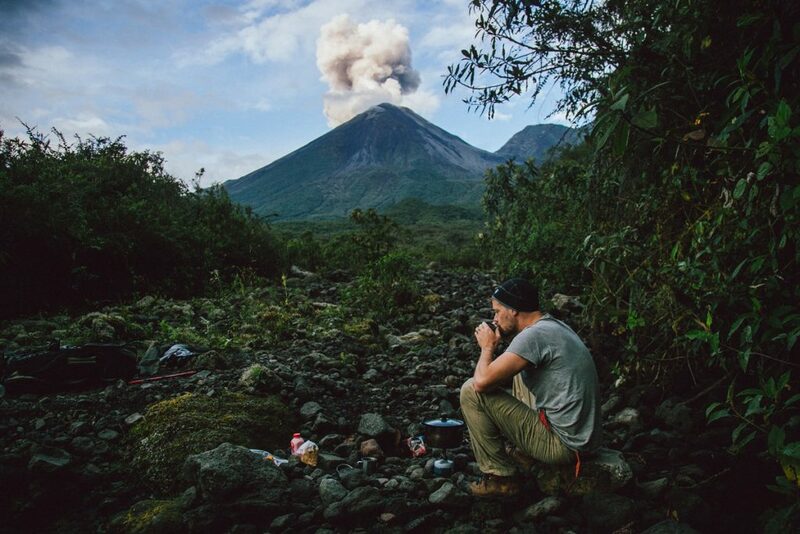 In Part II, Zach and Matthew share their wild adventures across the four different volcanoes.